Here are some free resources for just a taste of the value that the Art of SEO 3rd edition can bring to your business or personal site. 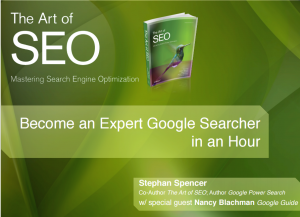 These tips, tricks, and lists are chalk full of expert information on getting your SEO in gear and give some great organizational resources for getting started as well. Enjoy, and please share! You can't improve what you can't measure! 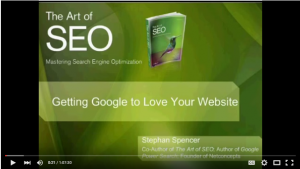 Learn how to make efforts that get the results you want, whether it be traffic, awareness, conversion, or your own unique site goals. 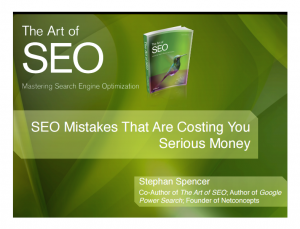 Are you committing some of the worst SEO mistakes unintentionally? 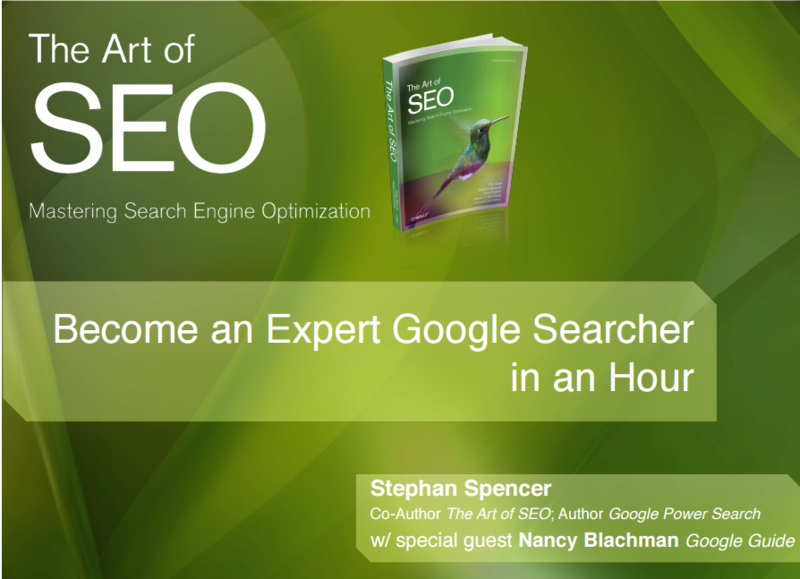 Find out a few quick fixes, and a few crucial elements to creating a long-game SEO strategy here. 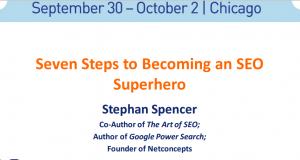 Stephan Spencer breaks down the 7 essential steps to improving your authority in Google and not only achieving your traffic goals, but getting the targeted traffic you want. Did you know that you can find things like expensive market research reports, confidential documents, and presentations online for free, if you just know how to look? Whether you're looking for valuable reports or not, every single person can benefit from sharpening their Googling skills. 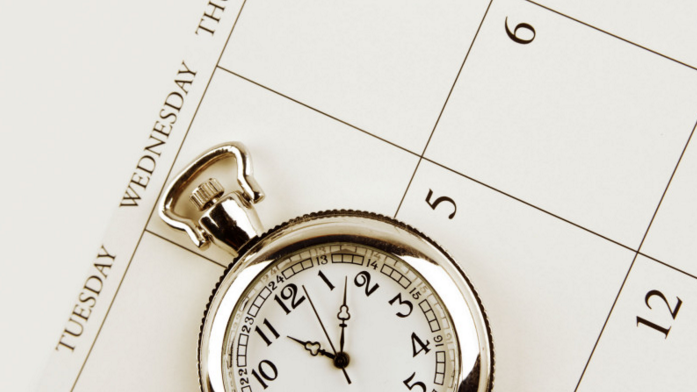 You'll be so surprised how much time and effort it saves. 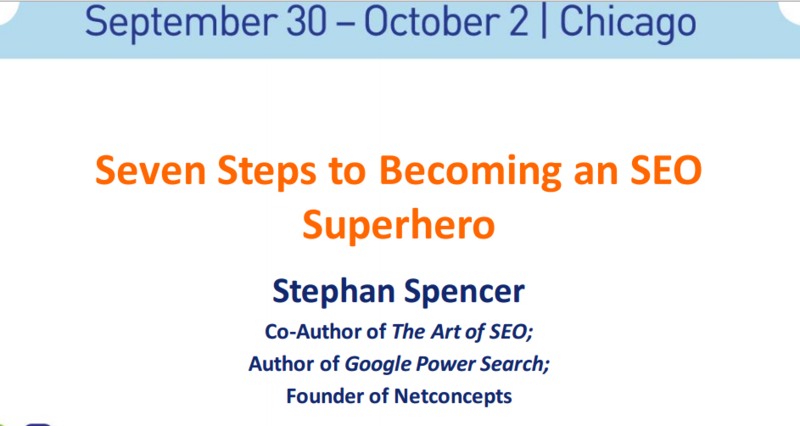 Join author Stephan Spencer for a 1 hour info-packed webinar on what makes Google gleeful and how to get these attributes on your own site, and the ranking boost that will come along with it. 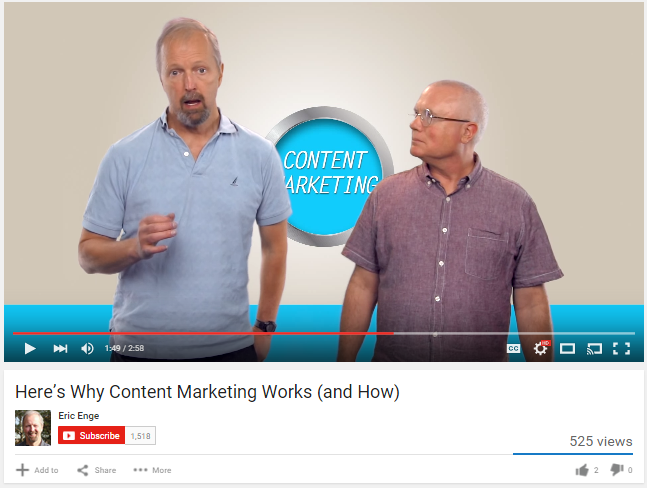 Mark Traphagen of Stone Temple joins Eric in taking a larger look at content marketing and what it can do for your company in the long term. They give tips on building awareness, sculpting a brand, and expanding your customer base. 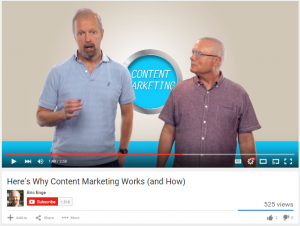 Laura Ackerman of Stone Temple joins Co-Author Eric Enge to discuss why the content that truly gets reaches their desired audience is often what you wouldn't initially expect. 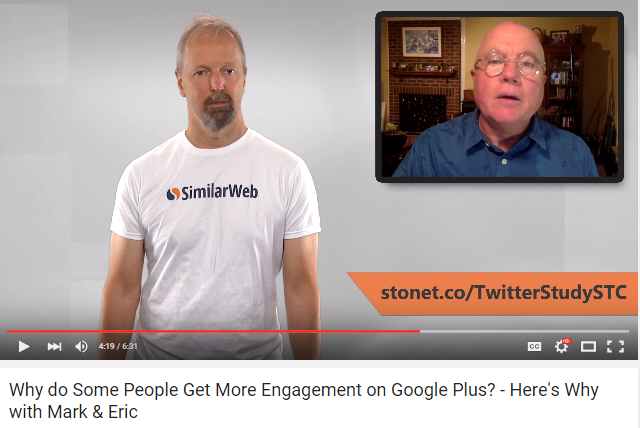 Why Do Some People Get More Engagement on Google Plus? 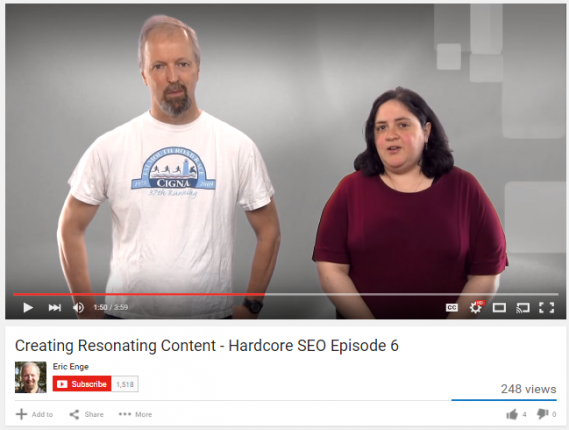 Eric Enge is joined by Mark Traphagen of Stone Temple to uncover what makes a Google+ post shine. They've studied over 33,000 Google+ posts to get at the answer. 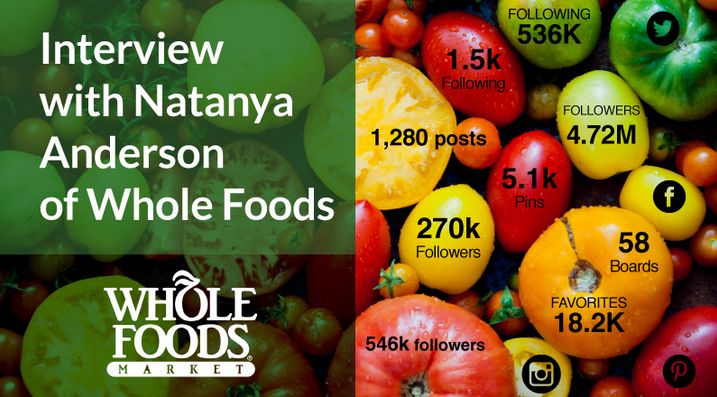 NaTanya Anderson is the Director of Whole Foods' Social Media, Customer Care, and CRM. She gives some awesome insight into how to stay connected to customers on a local level when your company stretches nationally. Does Google Treat URL Mentions Like Links? 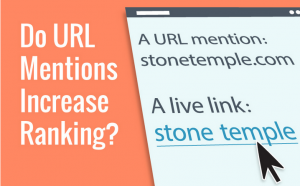 Co-Author Eric Enge had heard SEOs debating whether or not simply mentioning URLs in content is passing authority like a link. So he set up a test to find out. Read the results here! 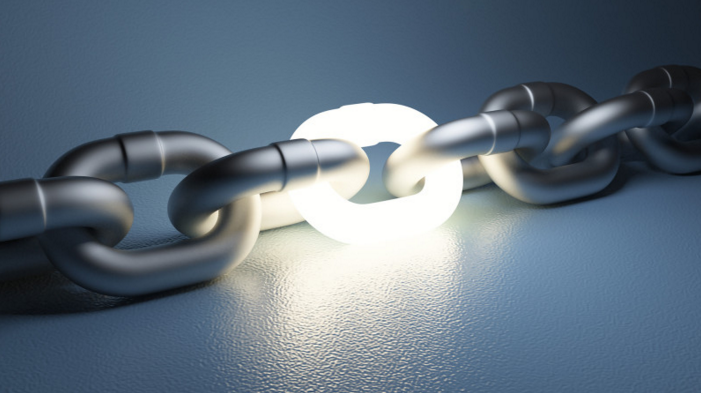 "Linkbuilding" has become a loaded term, because to many it means just sending spammy and unoriginal emails. 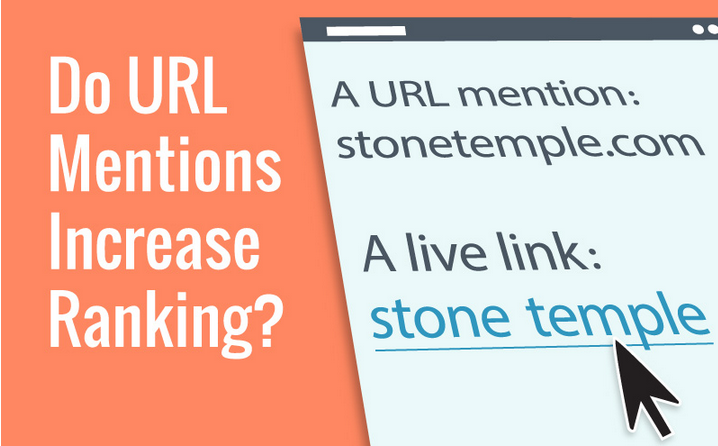 To really get great links, and do it in a way that Google approves of, we need to get a bit more creative. The phrase "SEO it faster" never got anyone anywhere. Explaining how long an SEO project can sometimes be a tough task, with a huge amount of variables and moving parts going at any time. Here's how to explain it to the higher-ups effectively. 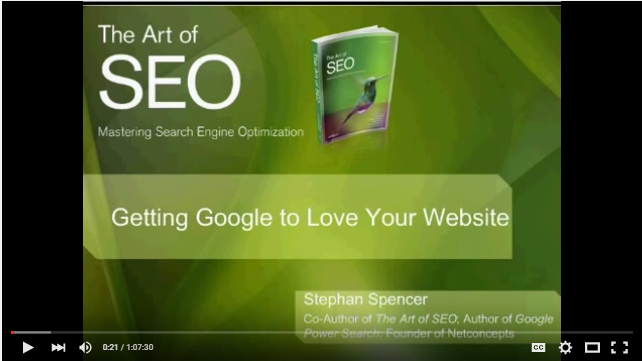 Relaunching your site can bring you more traffic, and updated and better brand presence, and better conversion - it can also go very wrong, very fast, and lead to a terrible ranking drop in Google. 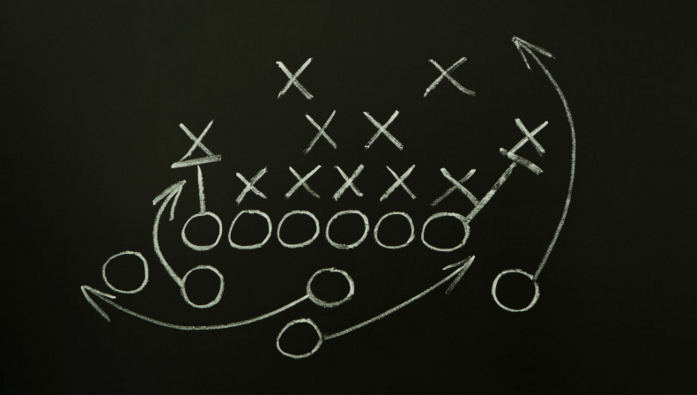 Here's how to get the benefits while mitigating the risks!